Growing up, my Easters were filled with hot cross buns, chocolate bunnies, marshmallow Peeps and hard-boiled eggs (usually for painting rather than eating). Once I came to Australia, Cadbury creme eggs made their way into what I consider a customary Easter treat. A new addition, sure, but not very “exotic”. While it may seem that Easter is all about lollies and cakes and chocolate, that’s not the case in every country. Certain countries emphasise savoury over sweet when it comes to their Lenten or Easter day dietary habits. 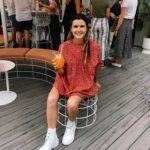 And some places have some very unique dishes that they prepare for the day – Many of which you probably haven’t heard of. 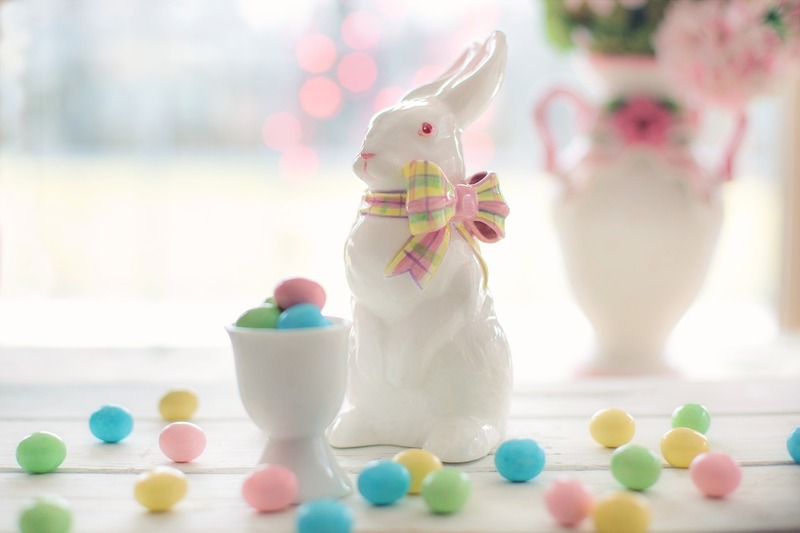 If you’re looking to break out of your comfort zone and bring some new Easter traditions into your life, consider adding one of these holiday dishes to the dining table this year! 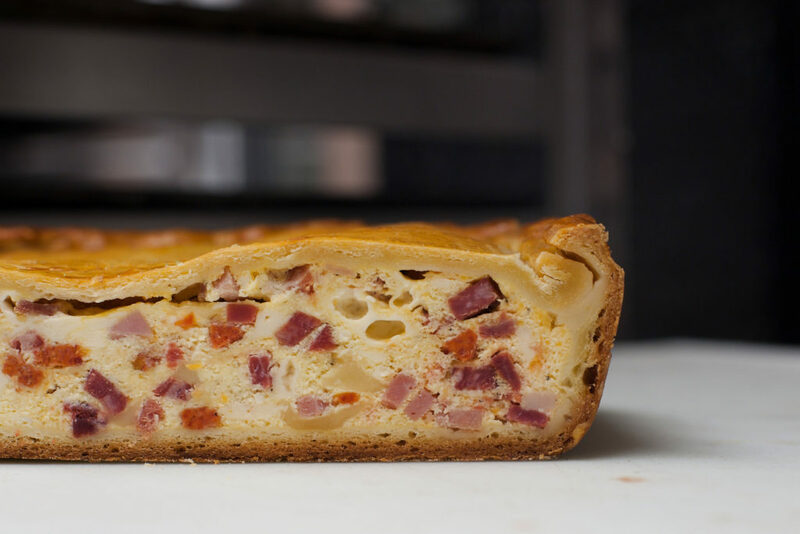 Pizza Chiena, also called Pizza Rustica, is somewhere between a quiche and a calzone. 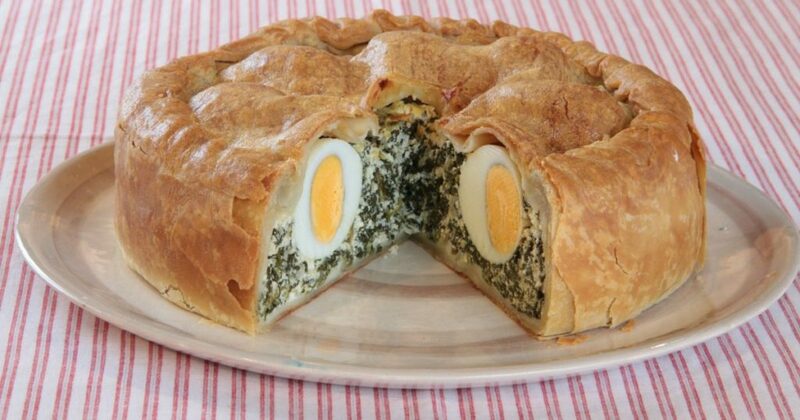 The dish consists of an eggy filling (usually containing cold cut meats and cheeses) that’s enclosed in a bread crust. Typically, Southern Italians prepare this dish on Good Friday to be eaten on Easter Sunday. The term paska literally translates to Easter. It can either refer to an Easter bread or this soft, sweet cheese that’s typically eaten in Ukraine for the Easter holiday. The cheese is somewhat like a cheesecake minus the crust, and it is almost always molded to create a dome-like structure. For whatever reasons, there seems to be a strong association between Anglo-Saxon Christian holidays and fruit cakes. 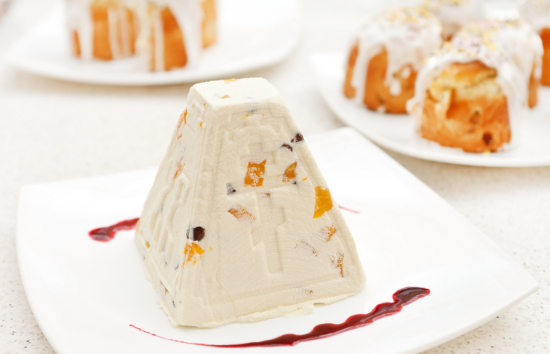 So it should come as no surprise that during Lent and Easter in the UK, a spiced fruitcake is the sweet of choice. 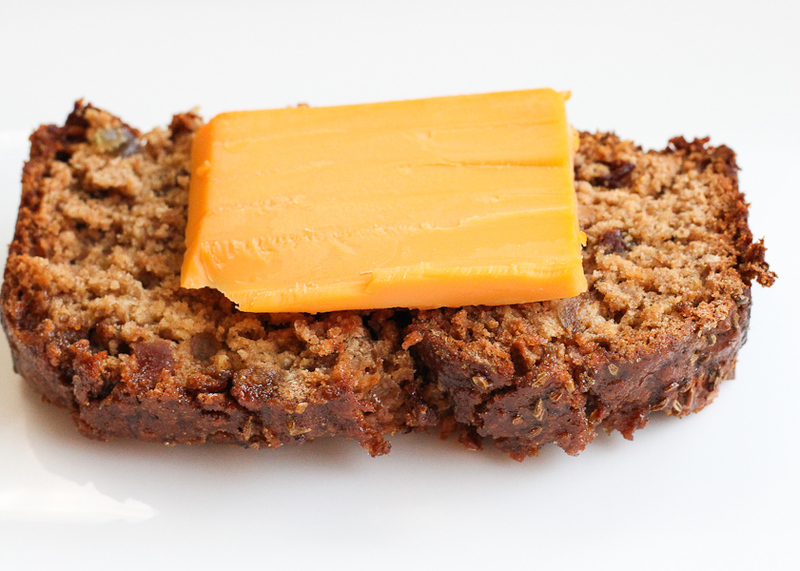 It differs from classic fruitcakes because it’s broken up by two layers of marzipan. Similar to Pizza Chiena, this dish is a crust filled with an egg and cheese filling. But rather than meat, it contains a healthy dose of spinach. The dish got it’s name from Pascua, meaning Easter in Spanish, and is eaten in Argentina throughout Lent. 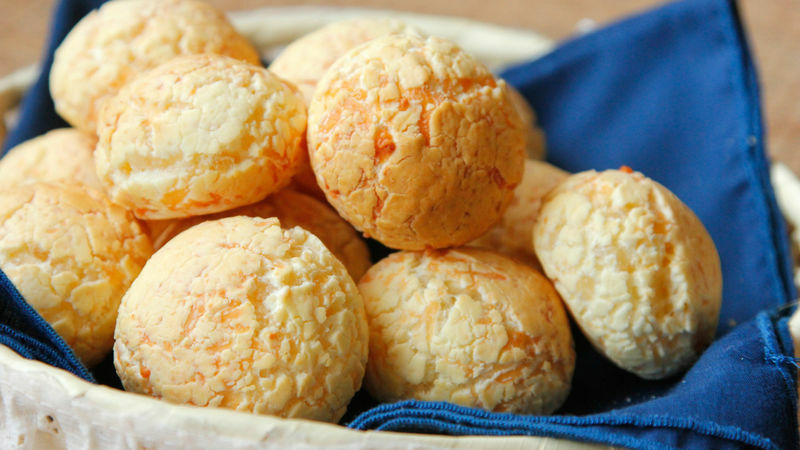 If you’ve ever had cheddar biscuits then these cheese-infused breads from Paraguay will be quite familiar. They are dense, chewy and naturally gluten-free, as they’re made with cassava flour. It’s typical for families in Paraguay to make them together during the Easter holiday season. 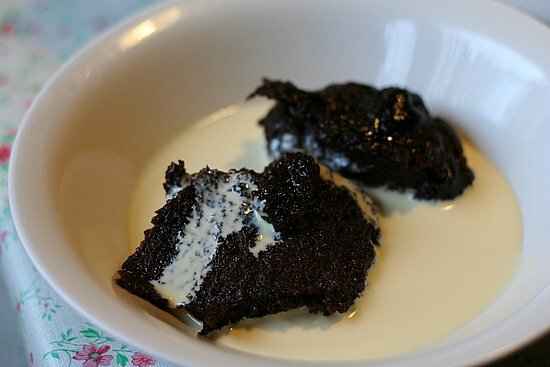 Mämmi is not your typical pudding. It looks like a chocolate or perhaps sticky date cake, but it’s actually made mostly from rye flour and molasses! That may not sound too delicious to some, but this is a dish beloved by many Finnish people. It’s a classic during Easter in Finland. Jamaican Easter buns are a local twist on the hot cross buns brought to the island by England. They’re made with molasses instead of honey, but the real point of difference is that this variation is served with a thick slice of cheddar cheese on top. Don’t knock it ’til you try it! Lechón, i.e. 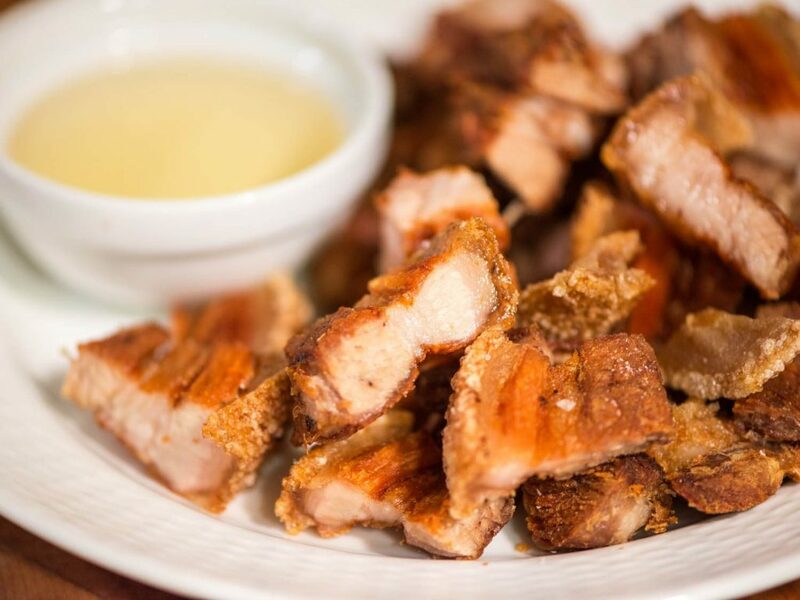 whole roasted pig, is a common dish year-round in the Phillipines, but is especially common during special occasions such as Easter. This “festival food” is meant to serve large amounts of people, which is why it’s great during holidays when the whole family comes together to eat. Capirotada is a simple dessert similar to a bread pudding, mostly made of bread, eggs, milk and sugar. 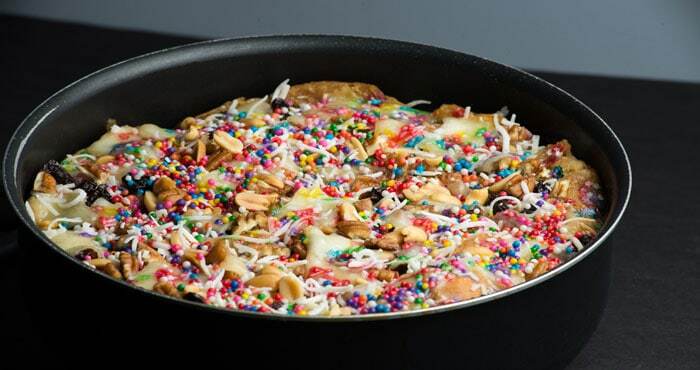 But during Lent in Mexico, locals dress it up with sprinkles, nuts, dried fruit and other toppings to turn it into a celebratory dish, usually served the Friday before Easter. Pickled fish is incredibly popular in the Netherlands. Thanks to early settlers from the Dutch East Indies, this cooking method made it’s way to South Africa. 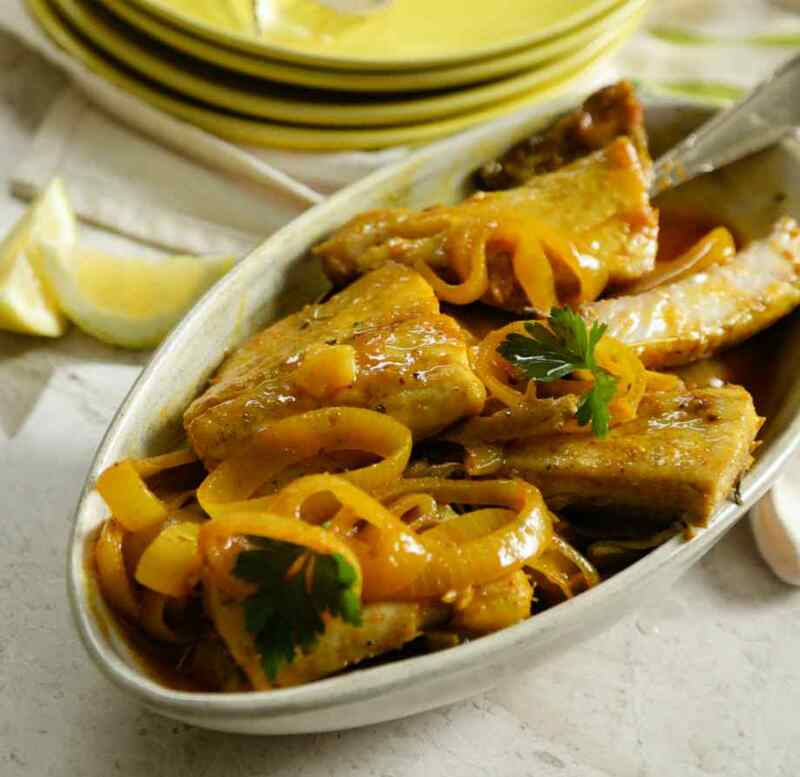 That’s how pickled fish became such a classic dish that’s found on most South African dining tables during Easter. 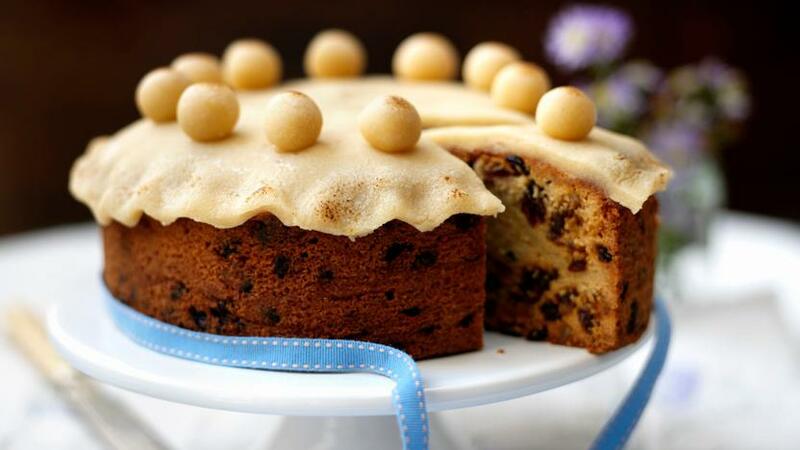 Have you eaten any of these traditional Easter dishes? Which are you most keen on trying first?